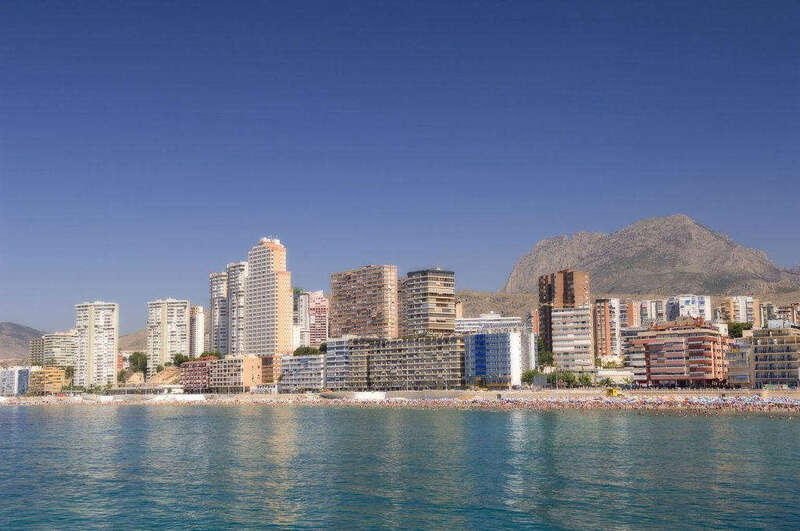 Benidorm is the Spanish holiday city par excellence. 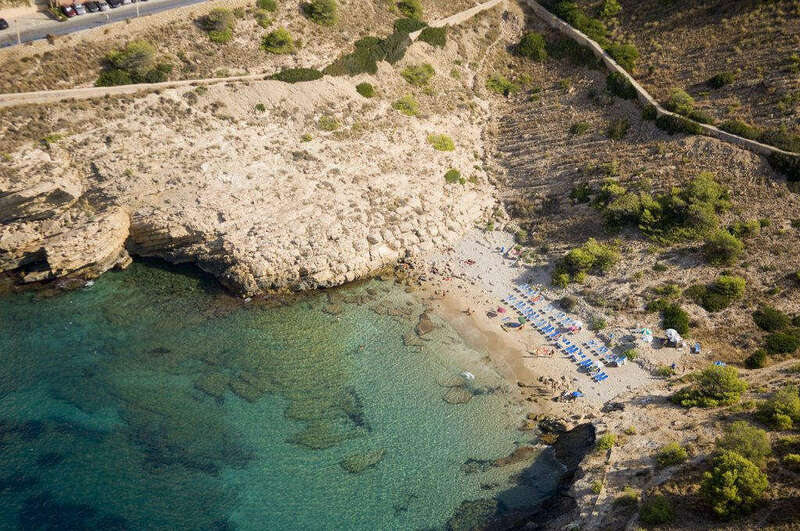 On the Costa Blanca, bathed by the Mediterranean Sea, it is known for its great, varied leisure options, beaches and skyscraper-filled landscaped. Is it because of its enviable year-round temperature? Its mild summers and winters, with hardly any rain? Because of its Mediterranean cuisine? Or maybe its beaches? 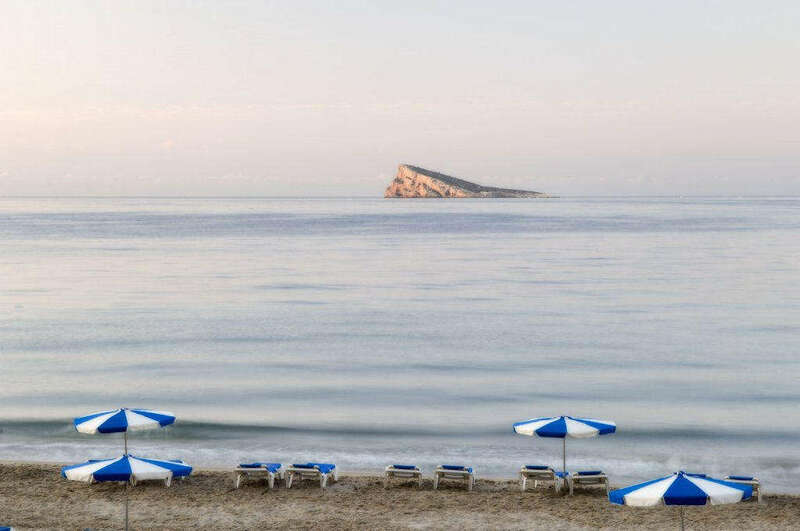 Whatever the reason may be, the fact is that Benidorm is, year after year, the city chosen by millions of campers from all over Europe to enjoy well-deserved holidays on the shore of the Mediterranean. Since it began, Benidorm knew how to adapt to each traveller’s tastes, remaining at the forefront as a cutting-edge, leading tourist city. Its campings also kept with the times, with the most innovative lodging concepts and services to satisfy the most demanding campers. 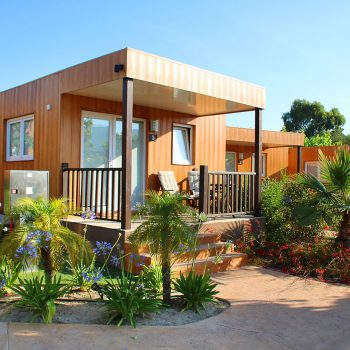 Camping Villasol is an example of this, an authentic luxury camping that offers traditional camping plots for campers with RVs or tents, but also Villas, camping areas with bungalows, mobile home camping and cabin camping. 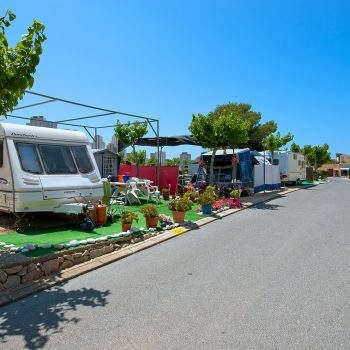 Camping is an option that provides for much more direct contact with nature and other travellers, where you can enjoy more respectful tourism, discovering the corners of the Costa Blanca at a more relaxed pace. Benidorm is the perfect destination to go camping with friends or with the whole family, so don’t miss out on what this city has to offer. 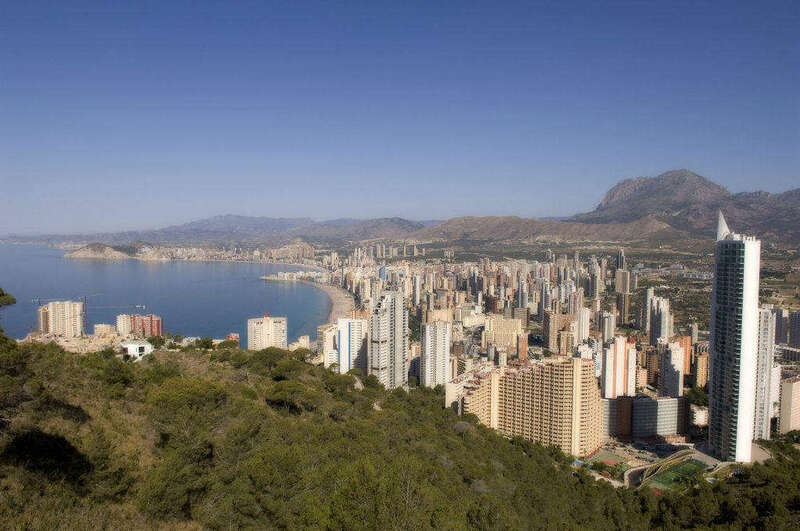 Benidorm is beach, but it’s also mountain. The Serra Gelada Natural Park, the Puig Campana and the Serra de Bernia are just a few of the mountains awaiting campers that love to hike. Our campsite on the beach also provides the chance to enjoy the nearby and most well-known beaches in Benidorm: the Poniente beach and the Levante beach. The theme park par excellence on the Costa Blanca is Terra Mítica Benidorm. This park brings the traveller to destinations like Egypt, Rome and Greece. With its thematic attractions, decoration and shows, you can immerse yourself in each one of these civilisations. You can get tickets to this park at our camping reception to enjoy an unforgettable day as a family. Besides Benidorm’s beaches and Terra Mítica, the city offers several water parks and zoos. 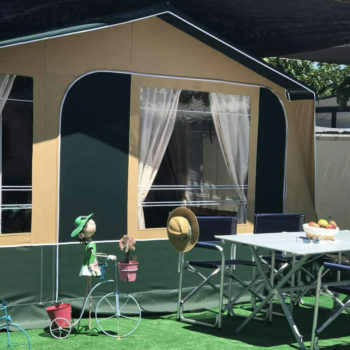 If you have come camping with children or friends and you like nature and animals, don’t miss out on visiting Aqua Natura or Terra Natura Benidorm. You can observe countless animal species there, and also cool off in their water parks: Mundomar and Aqualandia. You can get tickets for these parks at reception, quickly and comfortably. 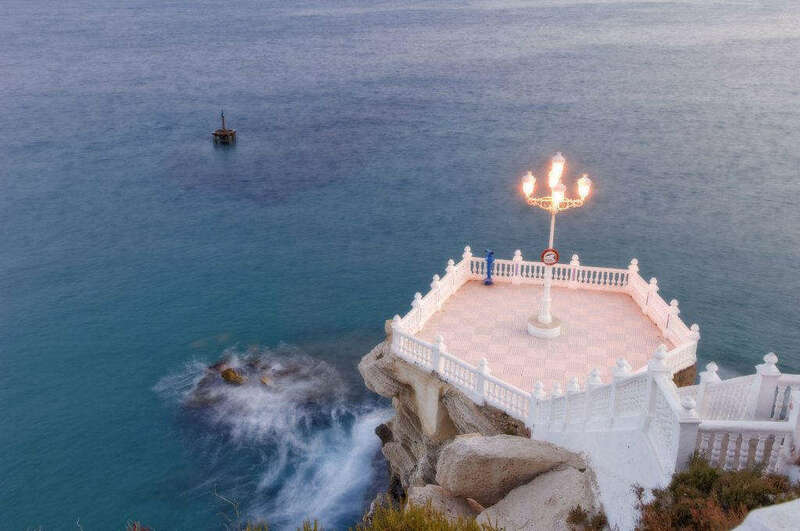 Summer nights in Benidorm are for enjoying calm evenings on the many terraces the city has to offer, but also nightlife in its clubs. 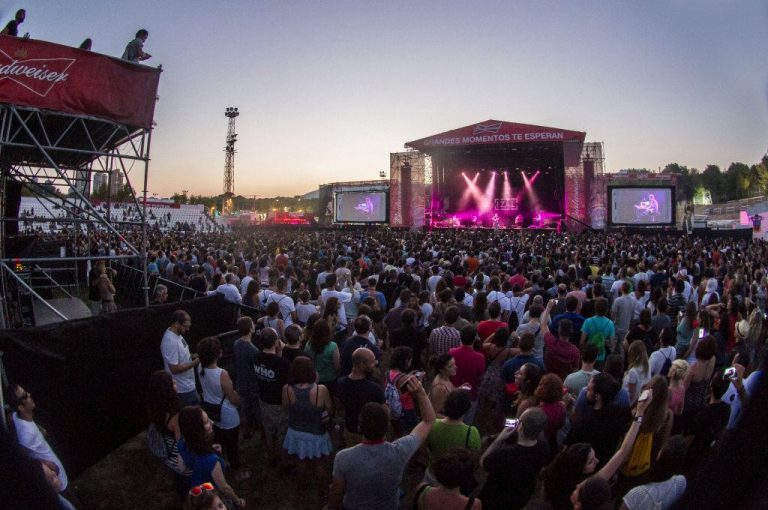 The music shows are top in Benidorm Palace, located very near our camping. The Costa Blanca is full of charming nooks and crannies: Altea, Benidorm’s beaches and its historic city centre, flea and street markets… A fantastic way to discover them is with Excursiones Benidorm. You can get your tickets for outings online, selecting the ones you like the most from the many options they have to offer in their catalogue. 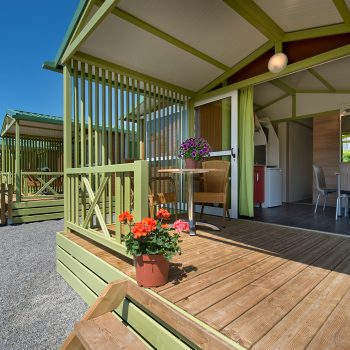 The professionals at the reception in our camping would be delighted to advise you and offer more information on these places, and much more.